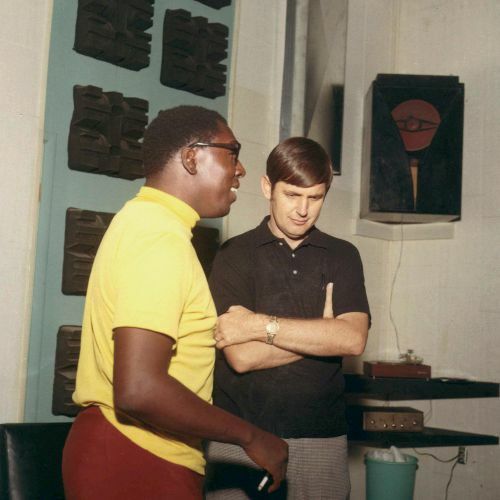 In early 1967 Rick Hall’s Fame set-up was missing a vital ingredient. 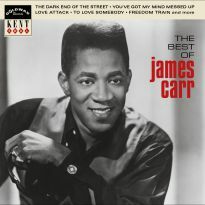 Despite all the success he had achieved as a producer, studio-owner, publisher and record label boss, he had yet to sign an enduring artist. 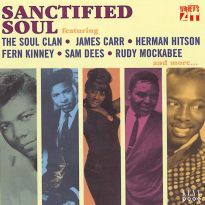 That was about to change. 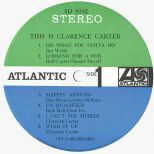 The previous year a duo who recorded as Clarence & Calvin hired the studio to cut a self-financed single. 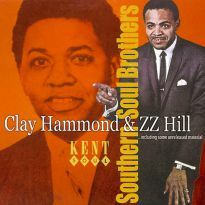 They had been working together for five years and had just left a deal with Houston-based Duke Records. 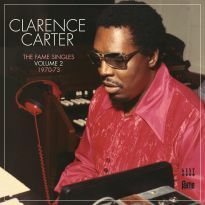 As he watched them, Hall thought he had found his stars and urged them to come back and sign with him. 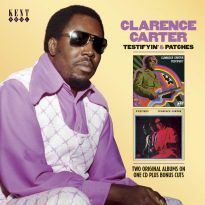 When the day came, only Clarence Carter appeared. 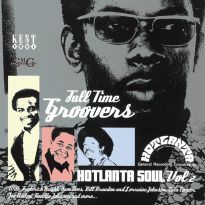 At first, Hall was dismissive of the singer’s pleas to be signed as a solo act but eventually relented and gave him a go. 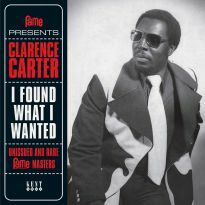 In their first year together, Carter placed a few singles on the R&B chart and provided Etta James with one of her signature songs by writing ‘Tell Mama’, but it wasn’t until his records switched from the Fame label to the higher-profile Atlantic that big hits started coming. 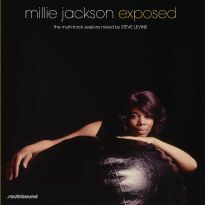 Essentially, nothing had changed. 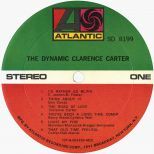 His records were still recorded by Hall at Fame with the same musicians but DJs seemed to take Atlantic releases more seriously. 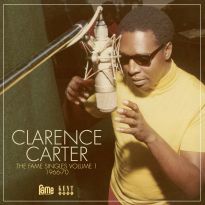 Everyone involved thought ‘Funky Fever’ would be Carter’s breakthrough but it was its flip, ‘Slip Away’, that hit the higher reaches of the R&B charts, selling over a million copies. 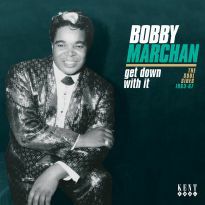 This success was followed by ‘Too Weak To Fight’ also going gold. 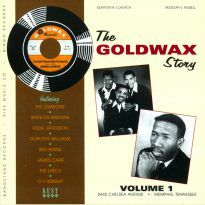 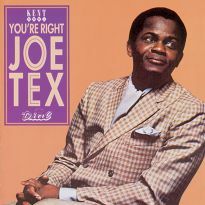 The success of the 45s each resulted in an album. 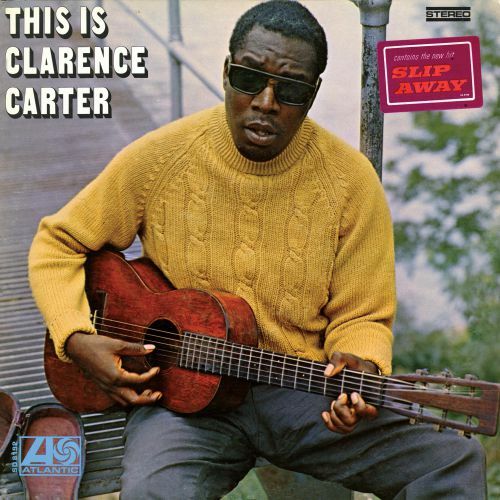 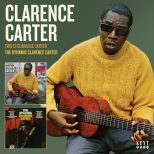 The first, “This Is Clarence Carter”, gathered up most of his pre-hit A-sides and added a few tracks no-one had heard before. 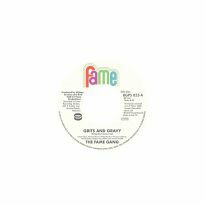 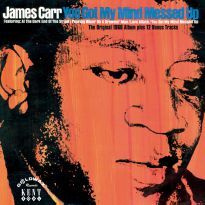 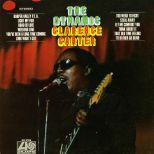 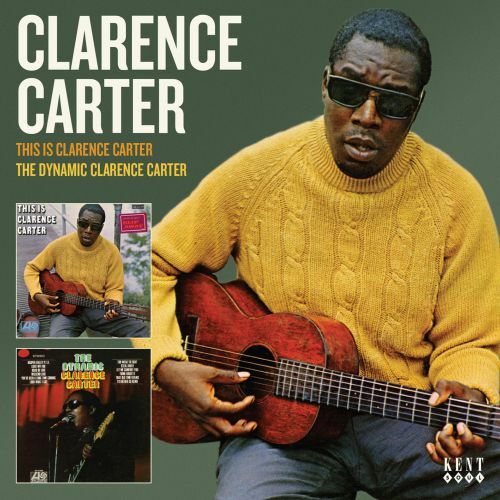 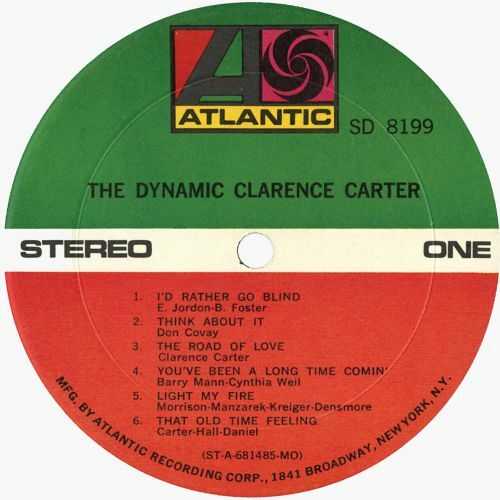 The second, “The Dynamic Clarence Carter”, comprised ‘Too Weak To Fight’ and its B-side, plus pop covers and versions of Fame-published songs. 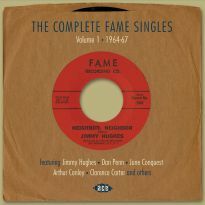 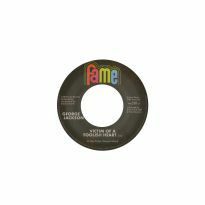 For this release we are also including a handful of previously unissued cuts that have languished in the Fame vaults for the best part of 50 years: ‘I’ll Be Over After A While’, which was one of the demos Clarence & Calvin recorded at Fame, three hitherto unknown songs and a demo of Carter’s version of Dan Penn and Spooner Oldham’s ‘She Ain’t Gonna Do Right’. 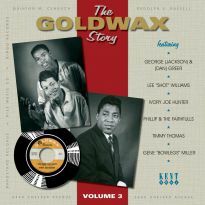 If you want these albums on CD, this is the definitive issue.